Do you want to create a sense of community on Instagram? Trying to grow your engagement on the channel? When it comes to Instagram, there is no such thing as overnight success. Instagram takes patience, persistence and a lot of effort. It should come as no surprise to you that I’m really into Instagram. I mean, I create daily InstaStories as a way of providing value through content and taking you behind-the-scenes. I’ve been using Instagram to create a closer connection to you, and I’ve learned a few tips and tricks as a result. Instagram has probably become my favorite social media channel because of the strong sense of community. If you’re not using Instagram to grow your brand, you’re missing out on an opportunity. Engage: Be an active part of the larger community on the channel. Like and comment on other people’s photos. Give shout-outs! Send direct messages. Show up on the platform and spend time building relationships with other Instagrammers. Create conversations! Consistency: Show up daily and provide value. If you want to be relevant and memorable, you have to show up with great content every day. Aim to inspire, entertain or educate with every piece of content you create. InstaStories: Probably the most important of the three right now. InstaStories are my favorite way to connect with you guys. Plus, InstaStory content gets more visibility than Instagram posts do because they appear at the top of the app. Not to mention, InstaStories are now viewable on desktop, giving them even more power! Don’t forget to utilize the InstaStory highlights! 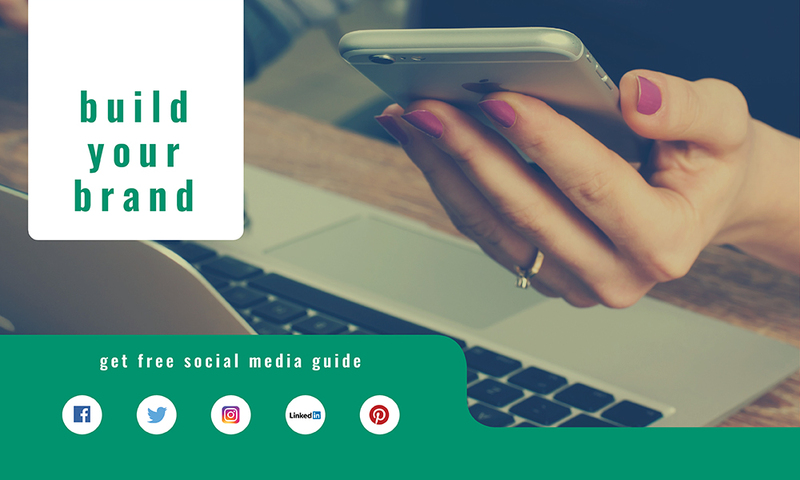 By creating high-quality post and story content on a consistent basis and showing up daily, you’re going to see more engagement on Instagram. When you show up as your authentic self, you create the opportunity to connect with others. Keep showing up and providing value, and you will watch your community grow organically! Through Instagram, I have conveyed that I am more than just a woman that loves social media. By showing up authentically, I have created real relationships with people across different cities and countries; it’s really that powerful. Do you have Instagram tips to share?